Asolo & Clif Bar are back! 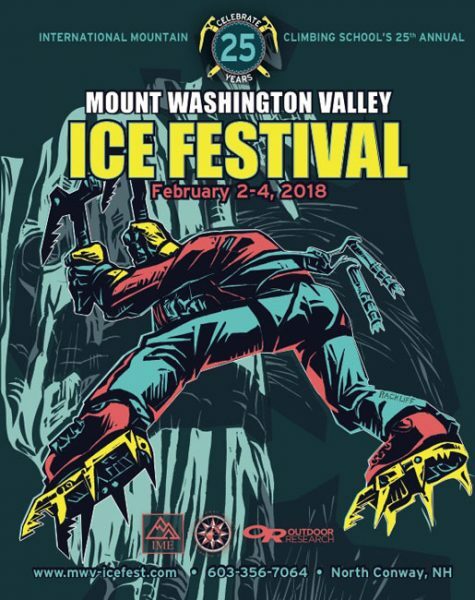 We are so excited to welcome back Asolo and Clif Bar to the 2016 Mount Washington Ice Fest! Asolo is bringing back their Eiger GV Alpine boot this year! The Eiger won the Rock and Ice B.I.G. award (Best in gear, which isn’t always given each year). The Eiger is waterproof, breathable, lightweight, offers good performance for a technical mountaineering, and athletic performance; lined with Gore-Tex® Duratherm®, provides maximum thermal insulation and guarantees waterproofness and breathability. 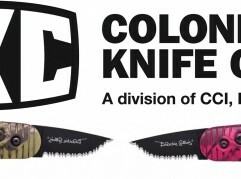 The insole Asoframe carbon fiber embedded in the upper ensures stability and support with minimum weight. The Vibram sole is compatible both with most common crampon and/or step-in crampon. 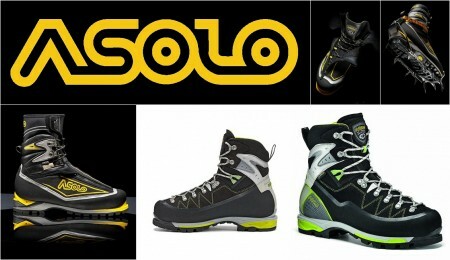 The Asolo Alta Via (men’s and women’s) boot will be available for demo as well! The women’s Alta Via won an award from Climbing Magazine for fit and performance. Be sure to stop by the Asolo booth to check out these two awesome boots! 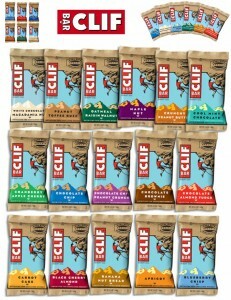 We are also super psyched to welcome back Clif Bar as an Ice Fest sponsor this year. CLIF Bar was formally launched in 1992. 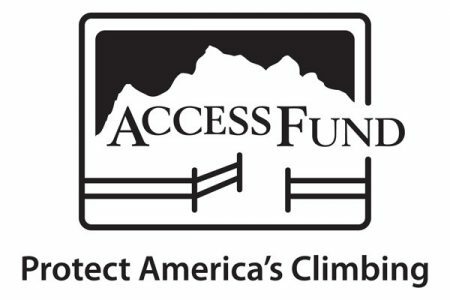 An instant hit with cyclists and climbers, distribution began at bike shops, outdoor stores and natural food retailers. 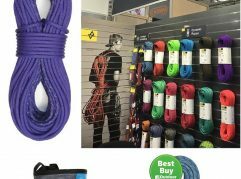 Soon popularity grew to include outdoor adventurers of all types, and distribution expanded to include grocery stores, convenience stores and other retail outlets nationwide. 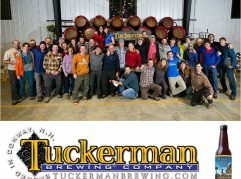 They continue to practice sustainability as a company and we are so excited to have such a great company representing the Ice Fest!